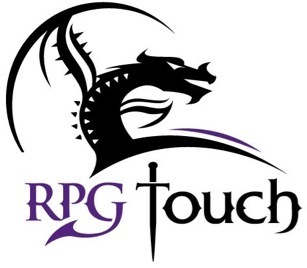 Welcome to RPG Touch, home to what we hope will soon be many handy Pen and Paper RPG utility applications for the iPhone and iPod Touch. 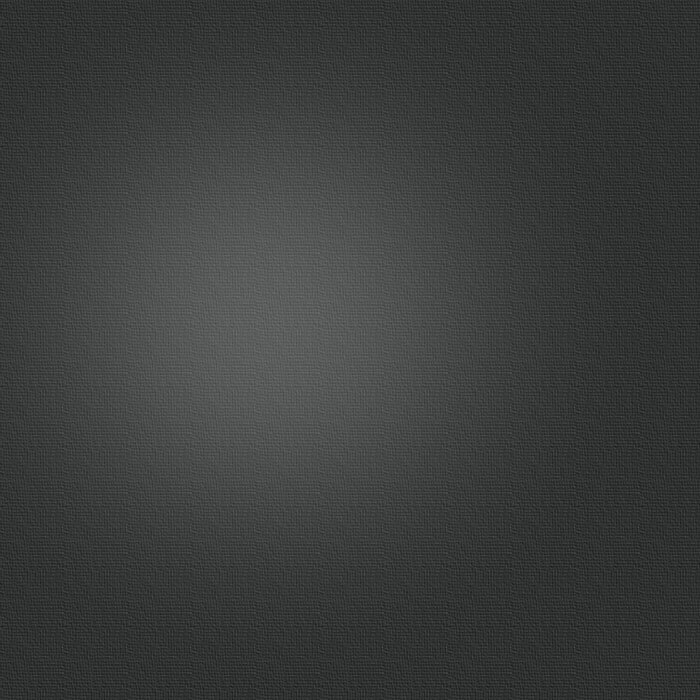 These utilities are for gamers, by gamers, role players and roll players. We have fused our passion for games with our passion for gadgets and we hope you enjoy the fruits of that work. the U.S. and other countries. iPhone is a trademark of Apple Inc.
RPG Touch, RPG Touch: Grimoire, and Grimoire are trademarks of Geoffrey Peart.